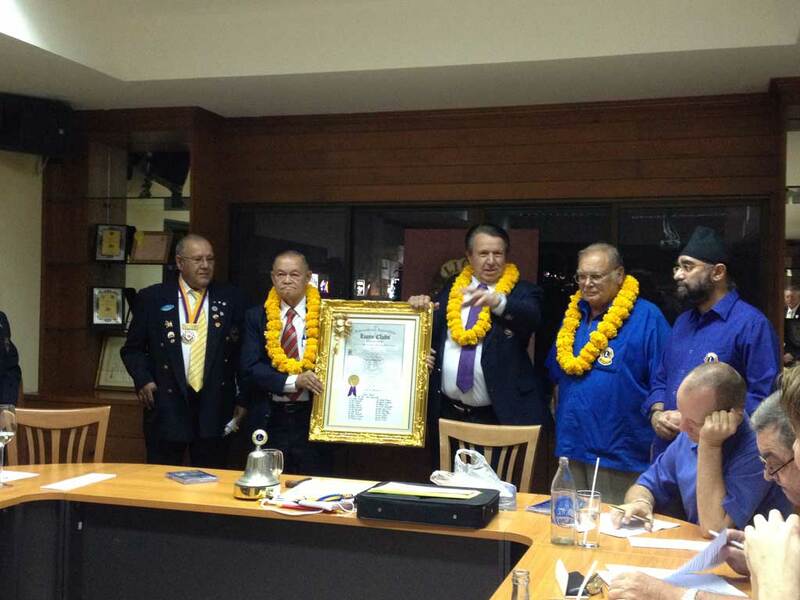 Our honorable Charter President, Lion Rohn-Napa Kanjanayothee presented the Charter Certificate of our Lions Club, which was lost in the Tsunami on 26.12.2004. 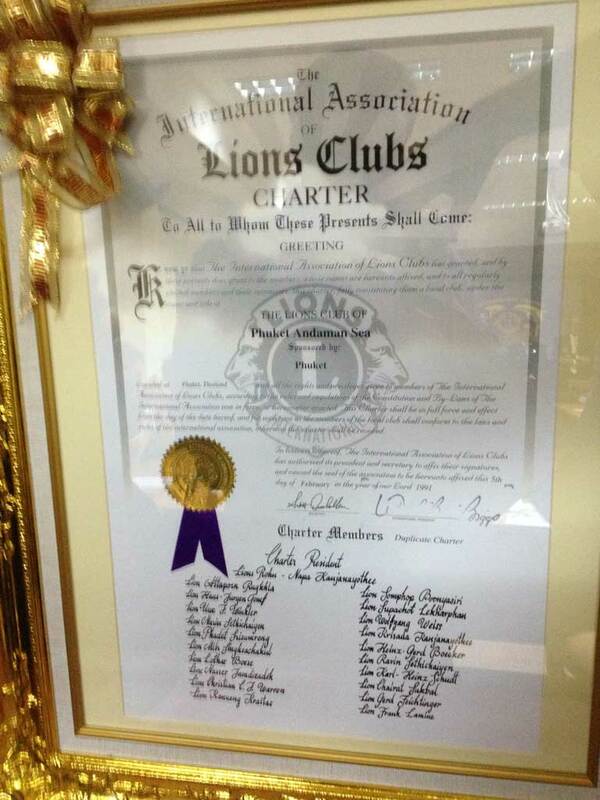 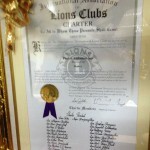 Lion Hans Juergen Gompf, our first elected president of the club received the “Copy of the Charter certificate”. 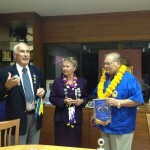 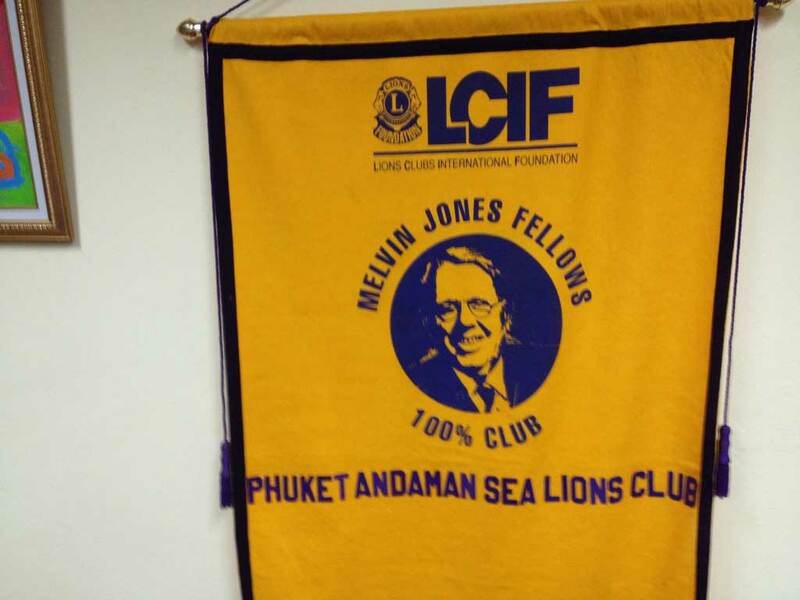 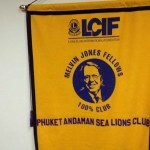 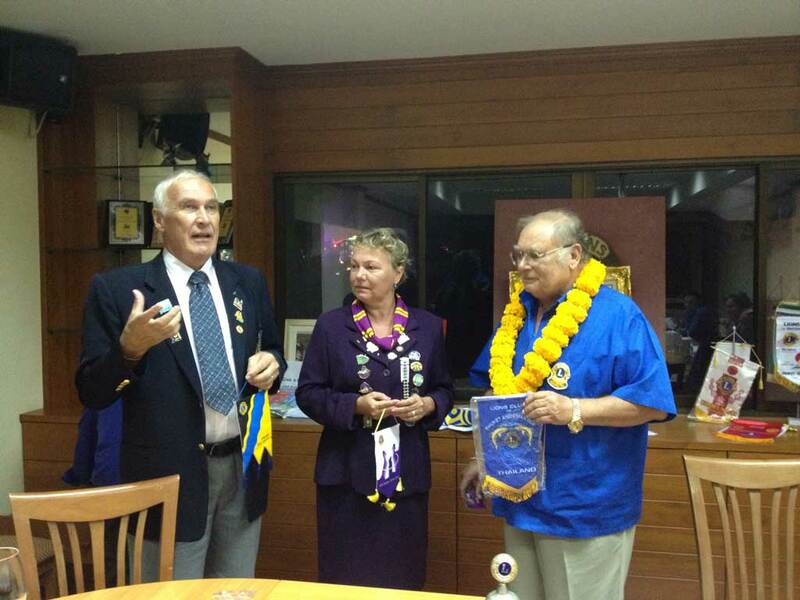 Furthermore we had our fellow Lions from the Lions Club of Patong Beach as visitors as well as Lion Hannu Nyman and Lioness Ritva Korolainen from Finnland. 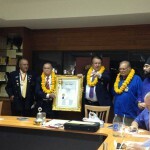 Thank you all for making tis a memorable meeting.